Thanks to Maisie at @yahyah56 for sharing this hilarious clip marking the 400th anniversary of the bard’s death by the Royal Shakespeare Society. 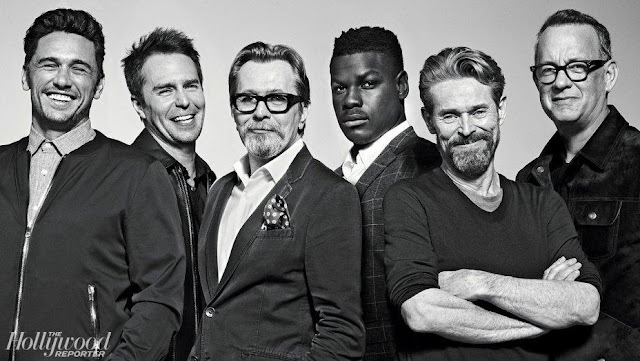 An assortment of British actors including David Tennant, Benedict Cumberbatch, Judi Dench and Sir Ian McKellan school Paapa Essiedu—currently playing Hamlet at the Royal Shakespeare Company’s theatre in Stratford Upon Avon—on playing Hamlet. 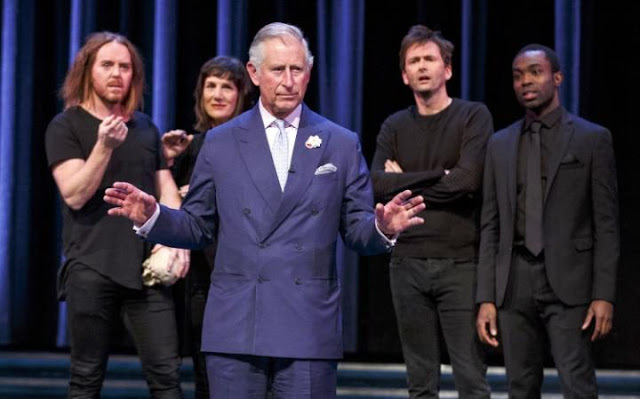 It’s a very British sendup culminating with none other than Prince Charles unexpected contribution. That’s my Sunday Slacker video. Enjoy!